At Panateneas we want to celebrate the beginning of the 2015 wedding season by giving a personalized ceremony script. All couples that marry between May and October of this year will be able to participate. You just have to tell us your love story. The most romantic will be awarded a script to make your ceremony as beautiful as its history! 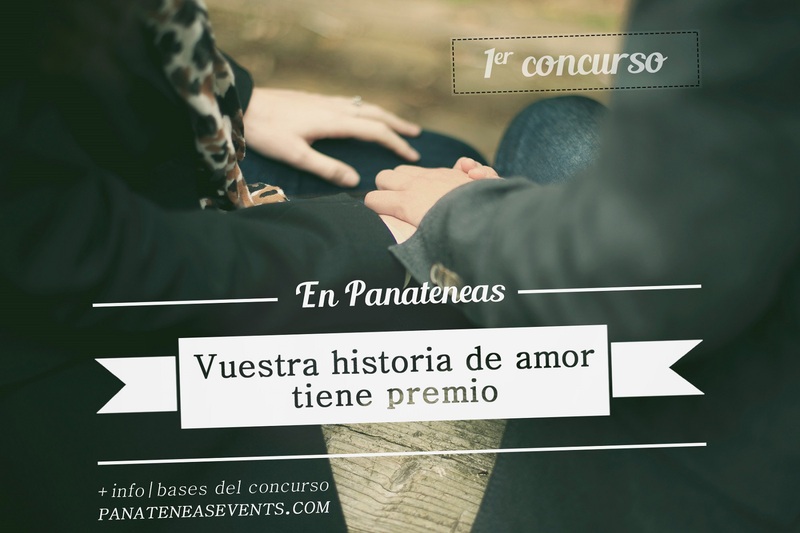 Write to info@panateneasevents.com before April 18. In addition, all participants will receive a 20% discount on all the Words to say services.